2018 Construction with tons of upgrades! 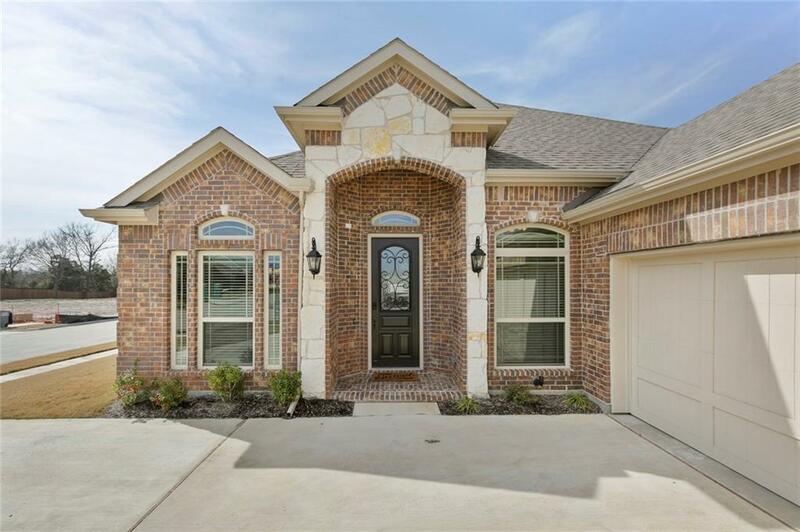 This 4 Bed, 2.5 Bath, spacious home is ready for you and your crew. Set in a community that's just getting started. 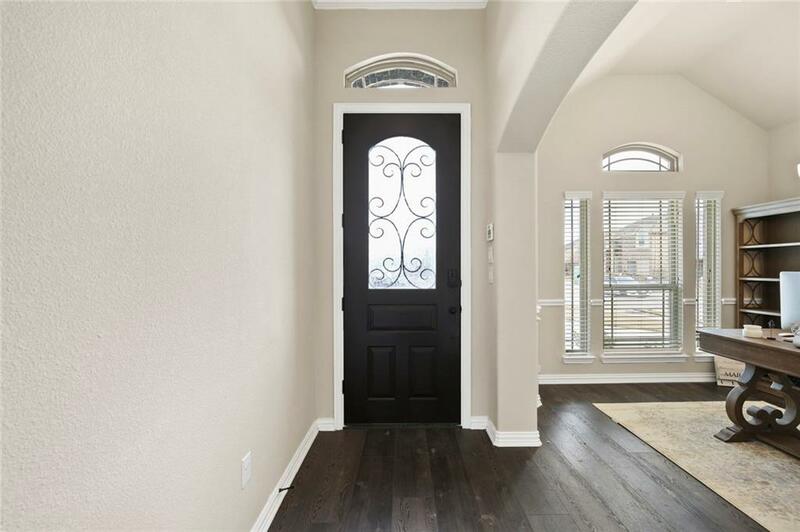 Walk into your new home past the formal dining room and into the grand living space that openly flows into a 2nd dining area attached to the kitchen. 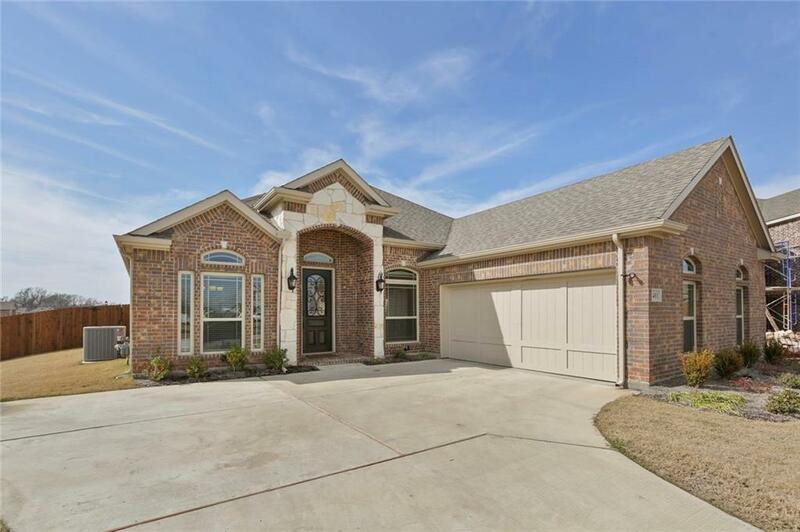 Kitchen equipped with gas cooktop, double oven, built in microwave, stone counters, large pantry, and tons of cabinet space. Large master with tons of closet space, ensuite boasts double sinks, garden tub, and separate shower. 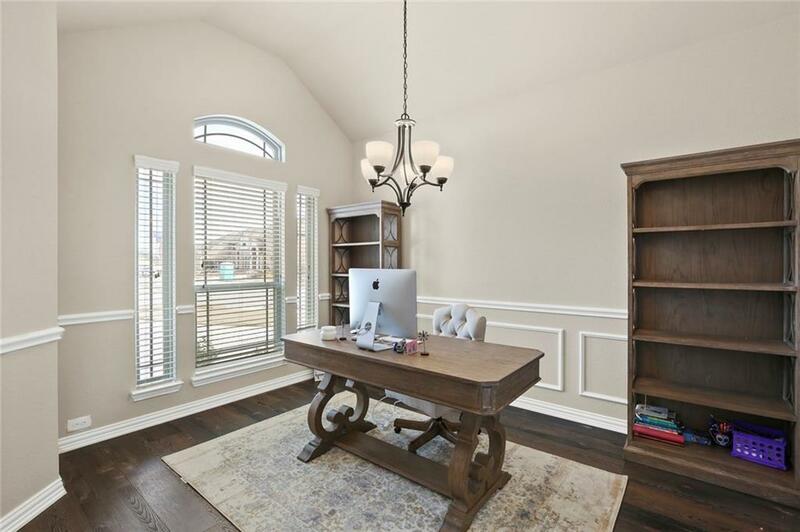 All bedrooms on 1st level, 4th bedroom can make a perfect office or craft space. Upstairs media room with halfbath attached. Whole home prewired for smart home and audio. Offered by Joe Boukhari of Keller Williams Realty Dpr.